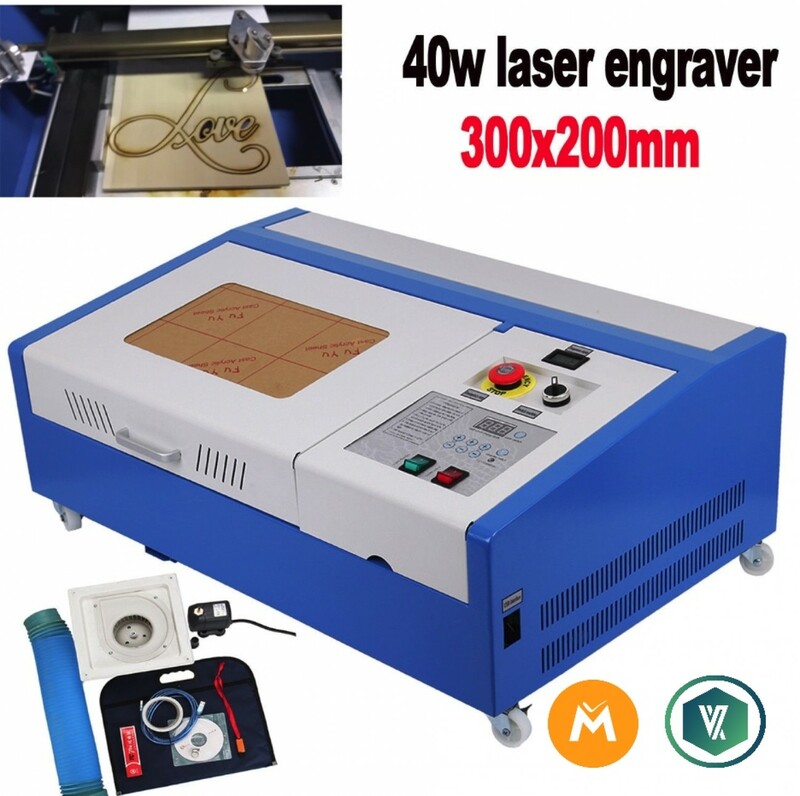 A purchase of a laser cutting and engraving device currently exceeds my purchase budget. Especially before Christmas. Therefore I would like to use the online possibility here. With this device I want to create prototypes for a "hardware wallet", lots of small products and parts that are also used to create a beverage vending payment system. Of course a 3D printer would be an advantage, but at the moment the laser cutter is more important. Corresponding connection parts for water cooling, ventilation etc. are not included in the calculation. Would be nice if this sum comes together here. With that I can really get started. 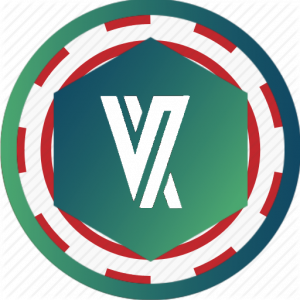 for our Coin Venox(VNX) & MonetaryUnit (MUE)I want to develop more and more towards "real" products and need a little support so that the goals can be implemented promptly. StartMyIO is the first crowdfunding website that supports multiple Cryptocurrencies. This project is brought to you by the MonetaryUnit team.